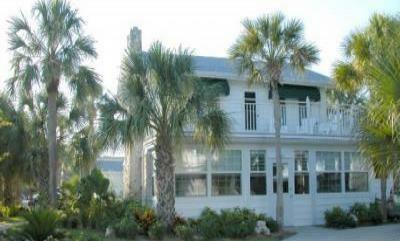 Beautiful Beach House Just 43 Steps To The Sand! 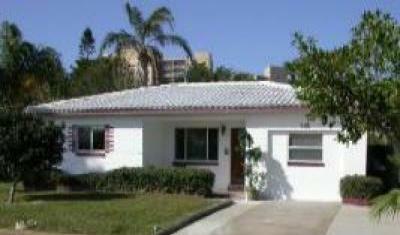 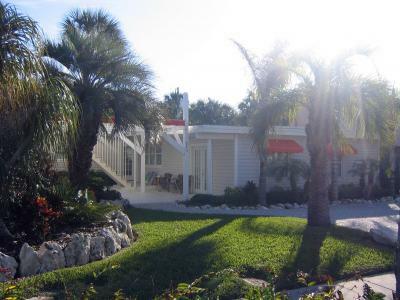 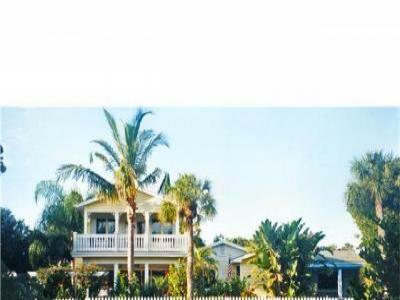 Beautiful 5 bedroom Clearwater Beach house just 43 steps from the sand. 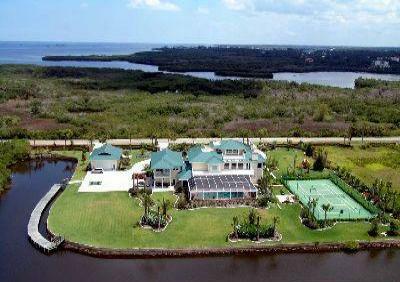 Just a short walk to the white sandy beach. 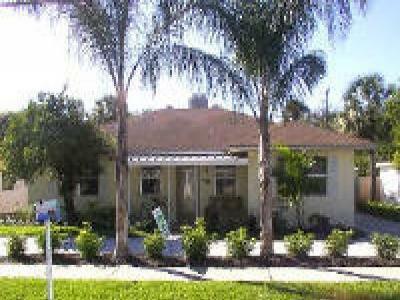 A beautiful 3 bedroom 2 bathroom home. 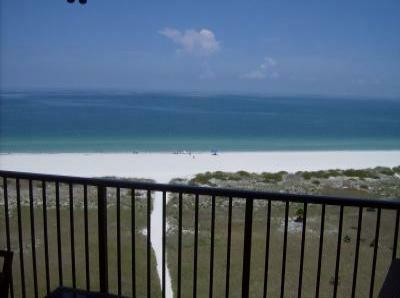 The nicest beach , resort area , clean , clean , clean . 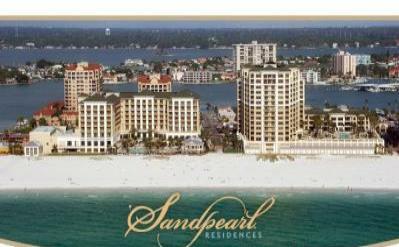 Sand Pearl Resort , Direct Beach and Gulf Front /Top Floor /Fantastic Views. 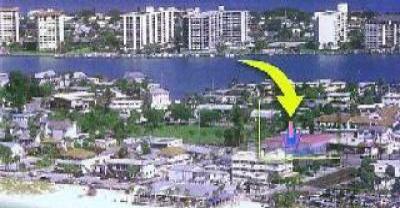 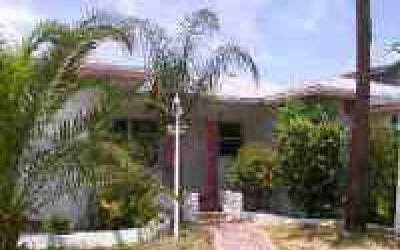 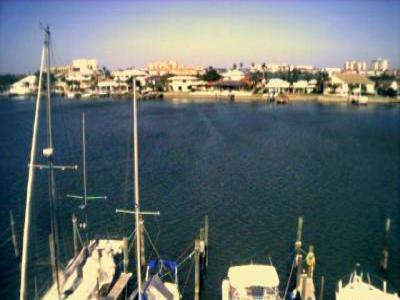 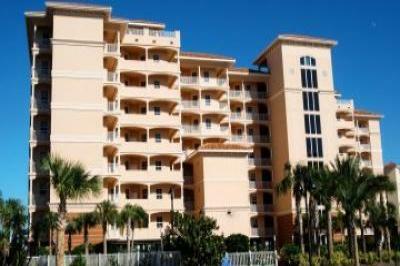 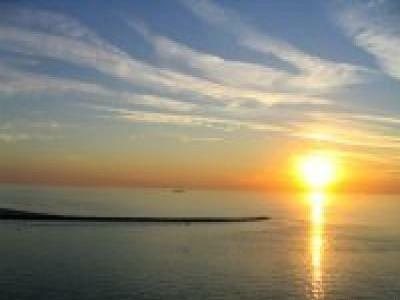 "DIRECTLY ON THE GULF OF MEXICO"
Waterfront townhome and great amenities for your vacation.